The Office for Metropolitan Architecture (OMA) won the competition for the new Palais de Justice. 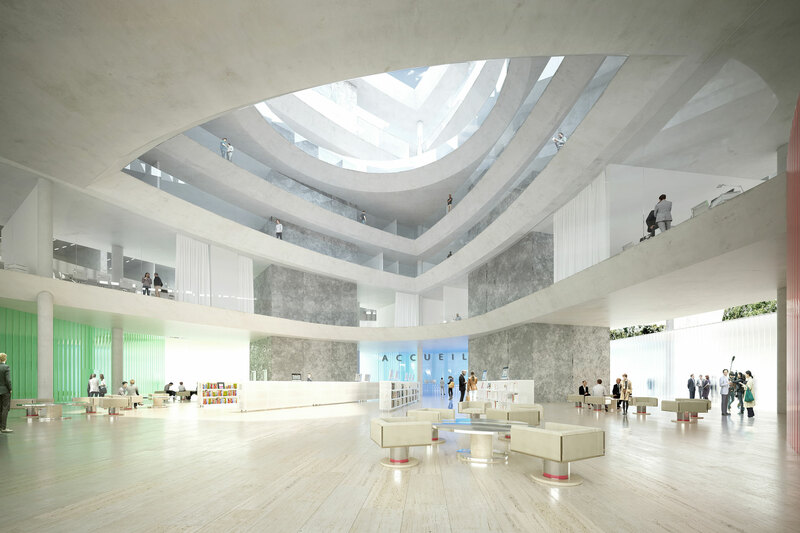 The new public building, commissioned by the Ministry of Justice, will accommodate the High Court and District Court of city of Lille in northern France. 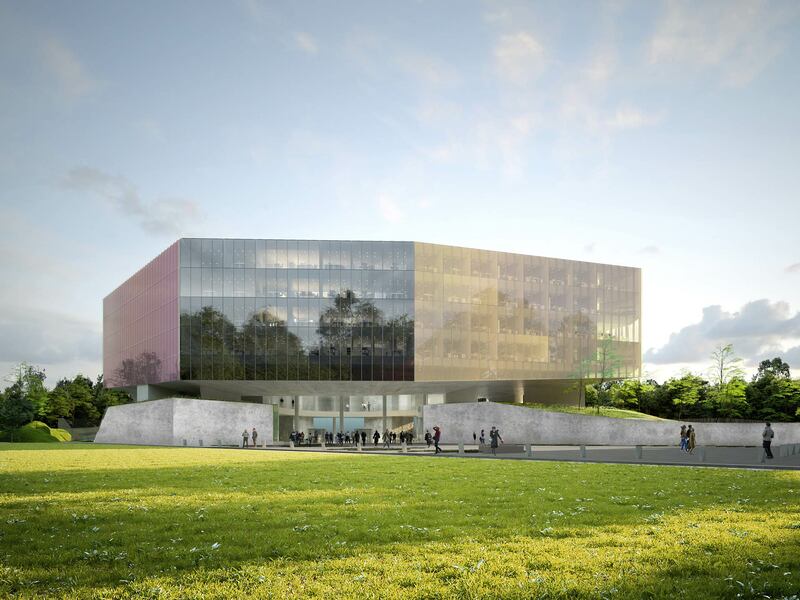 The colorful multifaceted building will will be built near Vauban’s former fortifications at the outskirts of the city. The base will house the public and the major courtrooms, a central triangular tower the minor courtrooms and is surrounded by a ring of offices.